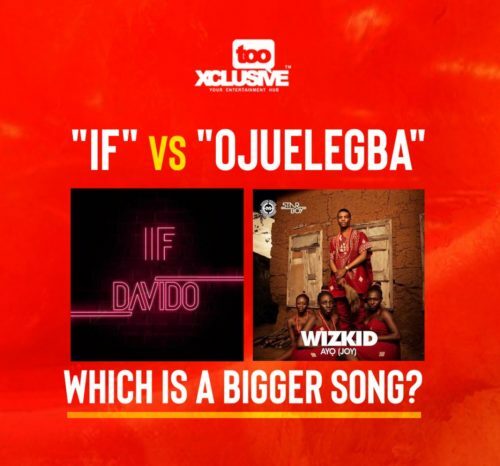 “IF” vs “Ojuelegba”… Which Is A Bigger Song? Davido and Wizkid are certainly the biggest music exports Nigeria has ever produced. Both artistes have taken their crafts to a level that is definitely incomparable with their counterparts’. They have in the last decade released songs that can easily be on the list of the biggest ever songs to come out of Nigeria. 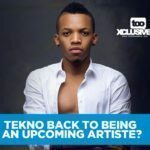 Both have especially released songs that can be considered as two of the greatest songs to come out of Nigeria in “IF” and “Ojuelegba” respectively. 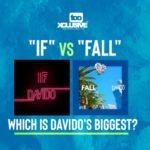 While many believe that Davido’s 2017 hit single’ “If” is the biggest song out of Nigeria, others believe it is wizkid’s 2014 song; “Ojuelegba.” In this light, we have decided to ask you guys which is the bigger song, “IF” or “Ojuelegba” ? 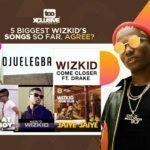 5 Biggest Wizkid’s Song So Far. Agree? 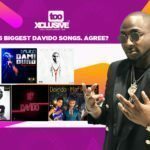 5 Biggest Davido’s Songs So Far. Do You Agree? Whoever is comparing Ojuelegba to If should be given a very HOT SLAP! 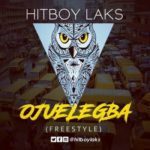 Ojuelegba is one of the biggest song in the world music. Fall is a trashy music with no meaning. Due to Ojuelegba source Drake had to jump on a remix. Please you guys better stop comparing Davido to King Wizkid. Whatever Davido is doing and will do musically is WIZKID’S past. Please respect the king else I will come look for you wherever you’re and give you a dirty slap for your foolishness. “IF is better and bigger. “IF is bigger than wizkidayo career now and forever until forever Ends.. There Is No Award Wey Davido Go Win, Wey Wizkid Din’t Win It 1st. Take It Or Leave It, Wizkid Will Always Clear The Roads For Davido, Tekno, Others To Follow. Starboy The african GOAT. Based on statistics IF is a better than ojuelegba, but FALL by Davido is the most played and downloaded African music outside Nigeria, you guys should check YouTube, shazam, etc. Ojuelegba abeg nau, compare ojuelegba to african queen, no be if, which one if? comparing ojuelegba to if is an insult to kingwiz’s career…..ojuelegba is an evergreen song that even the next generation will listen to..
Dem know my story 4 lagos city, i been dey hustle to work. Mhen ojuelegba x 10/10. Who award epp,Gbe body ee! 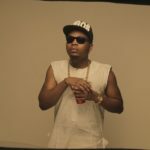 “IF is one the biggest songs to come out from Africa. oguelegba is good but not everybody hear am but for IF every kneeeeee shall comfess the IF is greatest of all time.. IF and FALL both hit diamond and platinum in sales.. no features on IF, no features on FALL. Wizkids OJUELEGBA also sold millions of copies it penetrated the African and Uk market. but only got to penetrate the US market when it got a remix with drake and skepta.. Wizkid is a bigger artist. IF is a bigger song. And the final answer to this big comparison is IF,since If is the final answer now,nobody should argue again bcos even wizkid is aware that davido IF was a blast.